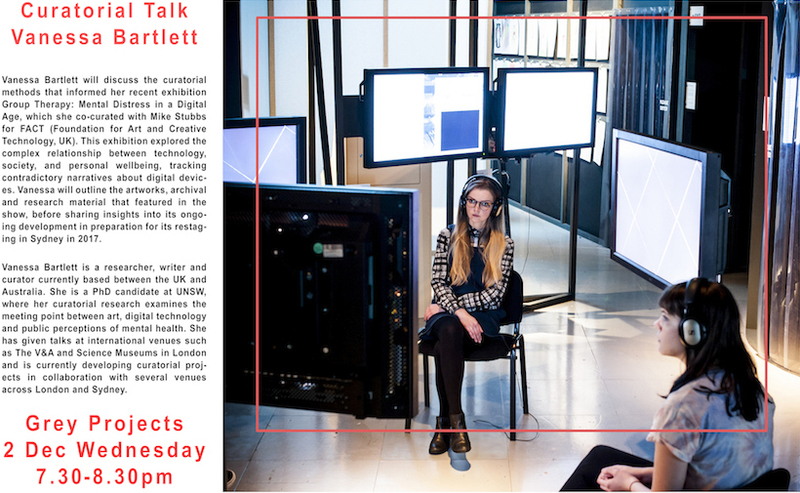 Everyone is welcome for a talk about my current curatorial project and research at Grey Projects Singapore on Wednesday 2nd December 2015 . Thank you to Jason Wee and his team for hosting. This will be my first time in the country and I am looking forward to visiting a lot of galleries and meeting new artists.